Does anyone know if you still get all the DLC considering its pre-owned? 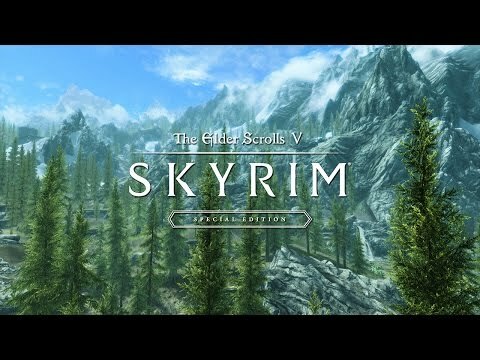 The only reason to own Skyrim in 2019 is to mod the hell out of it until it breaks, and you can't do it on consoles. Pretty outdated game now. Just play witcher/kingdom come/wait for elder 6. Is there anybody in the world who still needs this game? 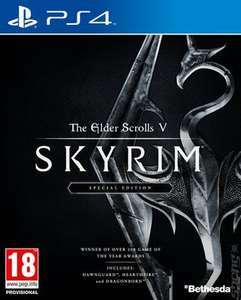 I've got over 2000 hours on this on my PC.